What Are the Benefits of D-Mannose? 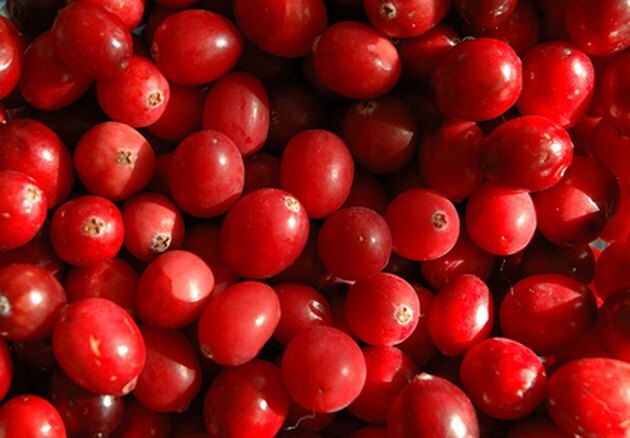 We have all heard of drinking lots of cranberry juice when you have a urinary tract infection (UTI), right? Well, the sugars in D-mannose are the specific components in cranberry juice that act as antibacterial agents. D-mannose is a simple sugar, similar to glucose, that is derived naturally from fruits and some plants. The particular components in D-mannose and its method of absorption in the body make it beneficial in treating infections in the bladder and urinary tract. D-mannose or mannose is the sugar, carbohydrate part of the plant that when ingested is not well absorbed by the human body. D-mannose does not readily enter the blood stream. Some preliminary research has shown that 90% of mannose taken orally is excreted in the urine unchanged within 30-60 minutes. Therefore, D-mannose is not metabolized like other sugars in the body, it does not alter blood sugar levels and the plant components are filtered directly into the bladder. As D-mannose is excreted it essentially passes through the kidneys, fills the bladder and flushes the entire urinary tract when you urinate. The sugars in D-mannose coat the lining of the urinary tract and bladder as they pass through the body. These sugars not only cover mucus membranes but they surround bacterial cells making it impossible for them to stick to the walls of the bladder or urinary tract. The bacteria remain free floating and are passed out of the body in the urine. Up to half of all women will have some experience with a urinary tract infection. The main culprit in these infections is Escherichia coli(E.coli). This is the bacteria responsible for about 90% of all UTIs(reference 2). E.coli is a normal bacteria found in the gastrointestinal system but it does not belong in the urinary tract. Overgrowth of E.coli in the urinary system will lead to an infection. D-mannose specifically rids the body of E.coli. The results of a Pub Med study done at NIH indicate that D-mannose can significantly reduce bacteria in the urine within one day of use. If you are suffering from a UTI D-mannose can effectively be used as a natural antibiotic against E.coli. D-mannose is best used to treat UTIs when taken orally. You should take ½ teaspoon every two hours for an active infection. Drink eight to ten glasses of water a day when taking D-mannose for a UTI to increase flushing through the bladder and urinary tract. Not all UTIs are caused by E.coli, so if your symptoms do not resolve in 24-48 hours, contact your doctor for proper assessment and treatment. Is D-mannose Better Than Cranberry for UTI?